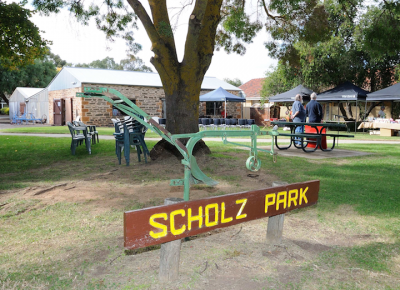 A.B.A.S.A has a close link with other societies in the state, including the Angaston and Penrice Historical Society, Riverton Scholz Park Museum, the National Trust at Burra and more recently, the Mannum Dock Museum. 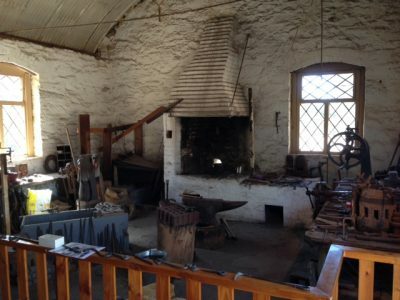 These locations possess blacksmith forges of historical significance and are open on weekends and public holidays. 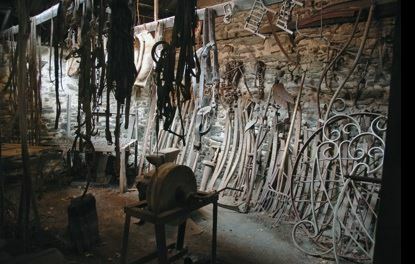 A.B.A.S.A members have been involved in the running of these forges along side the societies members. 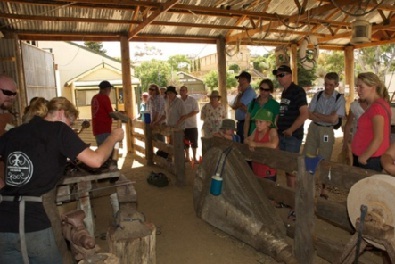 This provides our members with the unique experience of forging with equipment that has been around since settlement in South Australia. All members are welcome and encouraged to participate in activities at all of these locations.